Belle Åme Salon employs the best techniques and technology in hair care; beauty meet science. Feeling shaggy? In need of some shear hair-therapy? From lengthy, luscious locks to short sassy styles, we embrace our clients needs and desires; we believe in C3: Communication Consistency and Creativity. Damaged? Dry? Thirsty for vibrancy and dimension? Whether it be all over color, balayage or correction; we believe in C3: Communication Consistency and Creativity. Fought, tried and fried your way into Frizz? Improve the overall heath and condition of your hair; frizz free is the way to be; we believe in C3: Communication Consistency and Creativity. Belle Âme is a contemporary salon that prides itself on offering a wide range of professional services. 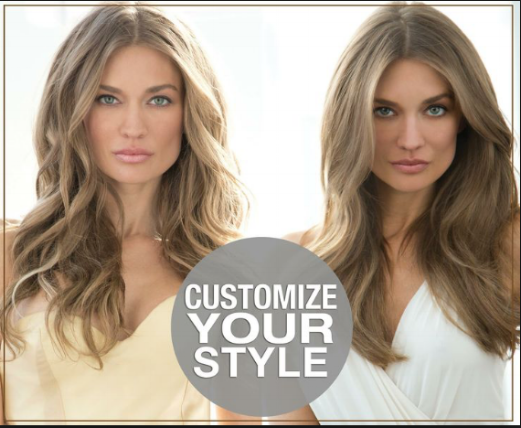 From advanced color techniques to makeup artistry and custom airbrush tanning. We are driven by technical excellence and embrace the every opportunity to learn more about cutting edge techniques, the newest looks and styles; we feel that continued advanced education is a must for success. With over a decade of experience in the industry, we at Belle Âme are committed to providing the very best for our clients. Communication with our clients is one of our top priorities; we strive to provide consistently amazing hair whether you're trying something new or just fretting up your do'.